Featuring industry-leading innovations and a longstanding commitment to excellence, Ditch Witch® manufactures premium drilling, trenching, excavating, and locating equipment. 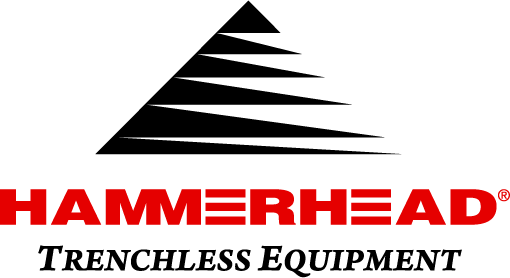 HammerHead is a respected manufacturer of trenchless solutions for the underground construction market, including rehabilitation, replacement, and installation equipment. The Rival truck was created to allow for business owners and their employees to be able to provide highly efficient Hydrovac services within the constraints of the law. 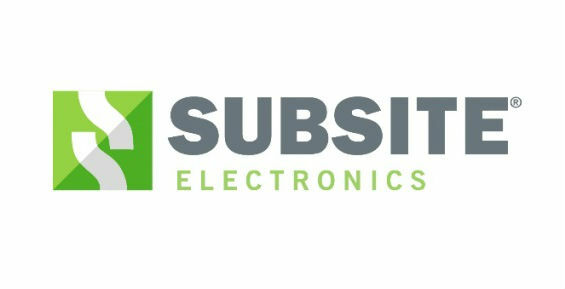 A trusted source of electronic technology for the underground construction industry, Subsite Electronics supplies HDD guidance equipment, utility locators, and more.